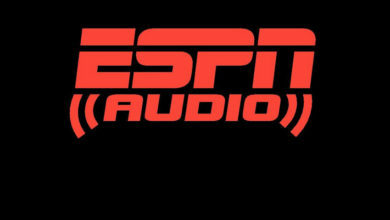 ESPN Podcasts on ESPN Radio for Thanksgiving - ESPN Press Room U.S. Going to be in the car Thursday afternoon? If so – perhaps going over the river and through the woods to turkey with all the trimmings – a special presentation of three memorable editions of ESPN Audio’s 30 for 30 Podcasts will get you there in no time. Starting at 1 p.m. on Thursday, Nov. 22, ESPN Radio will air “Madden’s Game,” “The Lights of Wrigleyville” and “A Queen of Sorts.” Each compelling story from the award-winning and critically acclaimed 30 for 30 unit at ESPN is one hour.